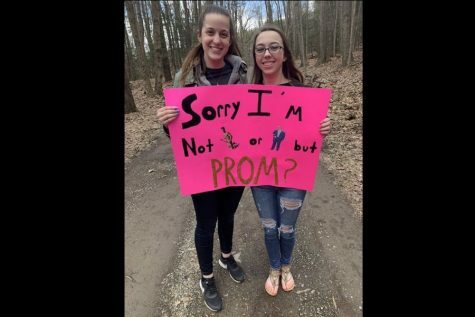 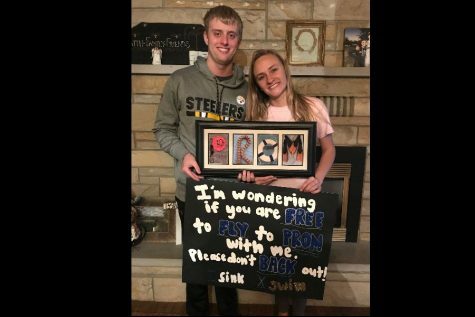 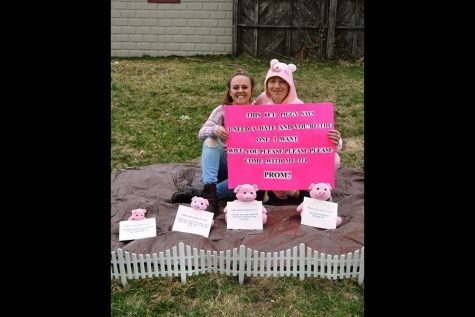 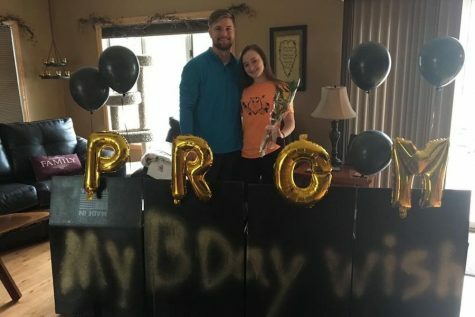 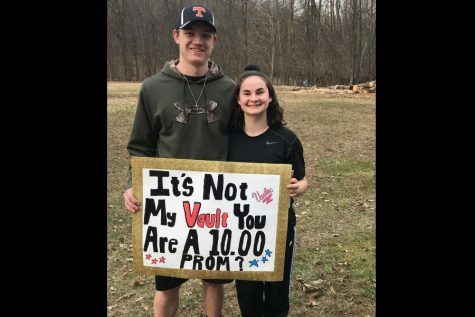 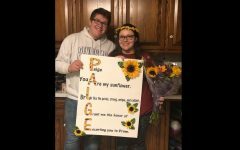 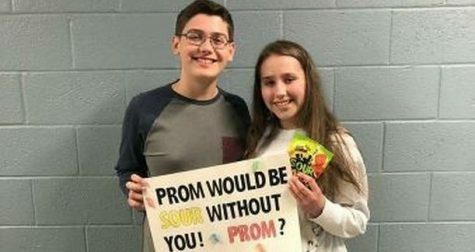 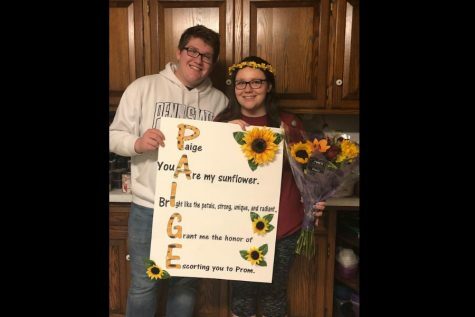 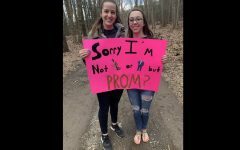 Senior Grayson Putt asked his good friend, senior Brittney Williams to their senior prom in a funny way. 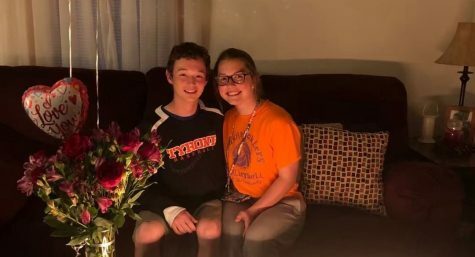 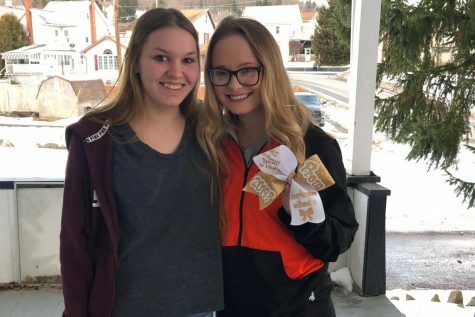 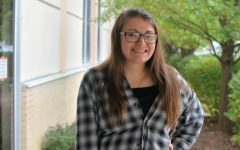 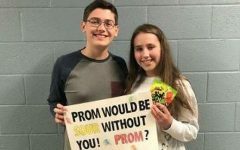 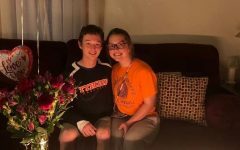 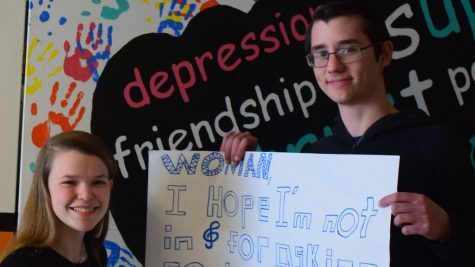 Grayson and Brittney became closer friends this year and Grayson said he would be lucky to get to go to prom with someone as sweet as Brittney. After the lesson was completed in Grayson and Brittney’s Anatomy class, Grayson waited for the right time to prompose to Britney. 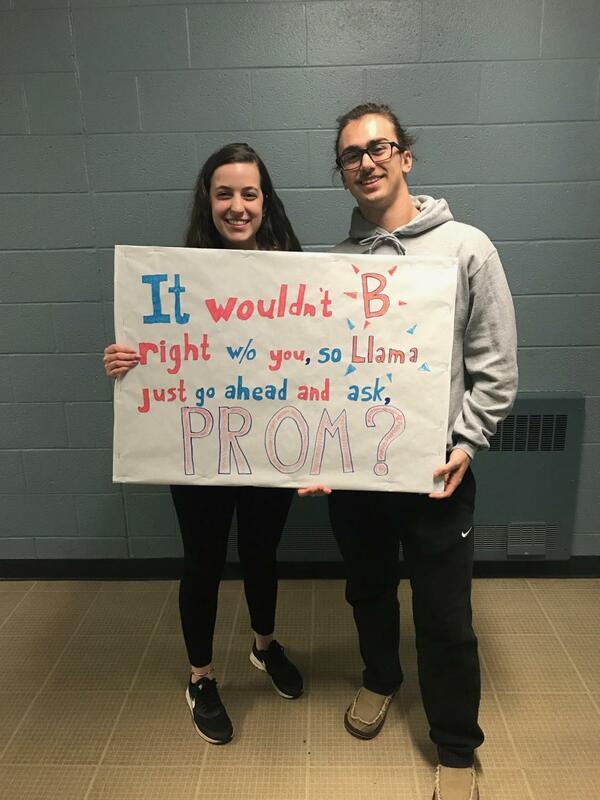 When the time was right, Grayson approached Britney with a poster that said, “It wouldn’t B right w/o you so LLAMA just go ahead and ask, PROM?” The funny pun way to ask Brittney to prom was just how Grayson wanted to ask.